Ally-Saurus & the First Day of School | What is ML Reading? School starts Monday!!! During the last week, the library received several picture books about school. Below are my favorites. 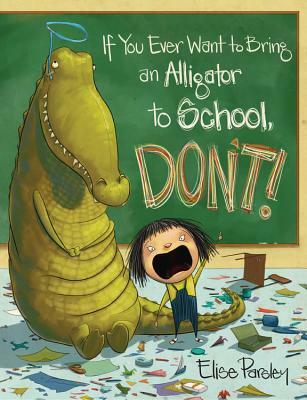 If You Ever Want to Bring an Alligator to School, DON’T! by Elise Parsley – A hilarious account of what not to bring for show and tell. 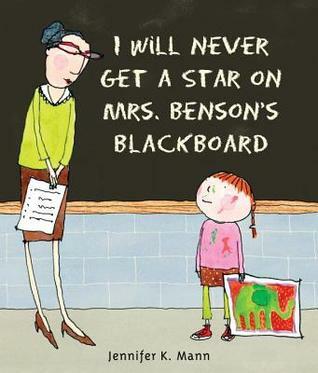 I Will Never Get a Star on Mrs. Benson’s Blackboard by Jennifer K. Mann – The perfect book for a child who doesn’t conform to teacher expectations; with a happy resolution for everyone. 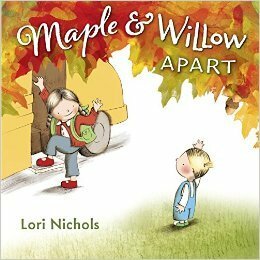 Maple & Willow Apart by Lori Nichols – Perfect for the heart-broken child when their older sibling goes to school for the first time. 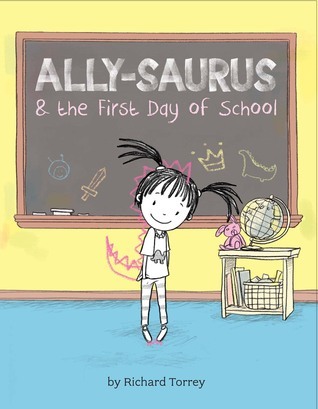 Ally-Saurus & the First Day of School by Richard Torrey – A great tale about a girl who marches to the beat of her own drummer; and meets other creative, unique friends at school. 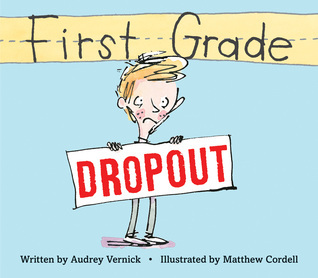 First Grade Dropout by Audrey Vernick and illustrated by Matthew Cordell – An important book about how one feels when they are laughed at. 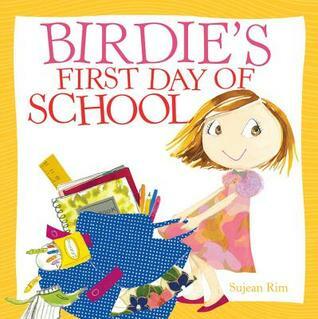 Birdies First Day of School by Sujean Rim – A sweet tale for the child who is reluctant to start school. 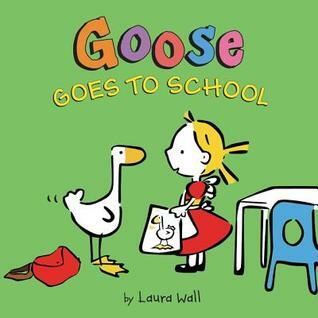 Goose Goes To School by Laura Wall – Playful goose follows Sophie to school. Readers will enjoy spotting goose in various scenes throughout the book.